In recent years Nepal’s economy has faced turbulent times and one of the industries that have helped it to stay afloat is handicrafts industry. It cannot simply be defined as what Handmade Crafts is. In the context of Nepal, handmade crafts is more than an industry as the products that are produced aren’t just a commercial one but embodies the social, cultural, traditional and historical connotation. It also, in the broader understanding, involves the skills, labour strength, and market resources to enhance the industry. And to take forward this sector one particular organisation has played a great role. 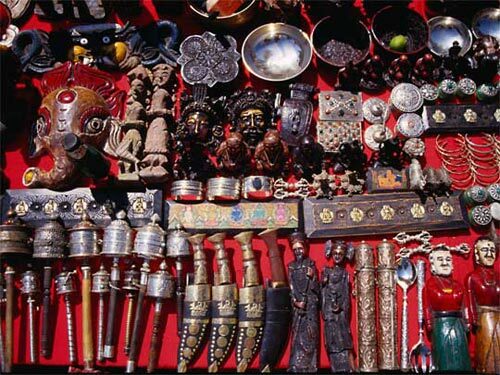 Established in 1972 Federation of Handicraft Associations of Nepal has greatly steered it with great anticipation, keenness and vision. Its dedication and commitment have helped the sector largely to develop and make necessary improvements in the course of time. Now handmade crafts have proven to be a successful industry and make an exemplary contribution to the GDP of the nation. Handmade Crafts, is one of the most successful industries in Nepal as the products are of superior quality and profitable one. The creative and skilled characteristics of artisans and sculptors make it even more special and a blessing in disguise. Since the time when Federation of Handicraft Associations of Nepal was established in 1972 the industry has turned out to be one of the strongest well-established, well-organised and income-generating economic sectors as more people have joined this sector and have helped in flourishing it. For Nepal, a least developed country in the world, handicraft business has turned out to be a winner through the sluggish and turbulent economic period. A nation where more than 20% of its population lives in abject poverty this industry has revolutionised the low-income households of the wedged nation. This industry has contributed to the Nepali society by promoting unique handicrafts worldwide, alleviating poverty and preserving the skills and craftsmanship of Nepali artisans. It cannot be, however, ignored that sans the mutual consent of overall stakeholders it wouldn’t have become a success. It should be understand that a large numbers of people have become employed because of this industry and their skills have been harnessed over the years without compromising over quality vis-à-vis quantity. As Nepal’s industry hasn’t developed fully unlike in industrialised world it can be understood that this particular industry really suits current developing state as it holds a bright future in retail industry. The exact contribution to the Nepali society by this industry is that it has helped people earn and in the same time sharpen their artistic skill and also pass it to the next generation. Moreover, the way it represents Nepali society among locals and foreigners is noteworthy as not only art and craft is transmitted to others but also preserved. The channel of transmitting the art and the meaning it holds is wonderful. 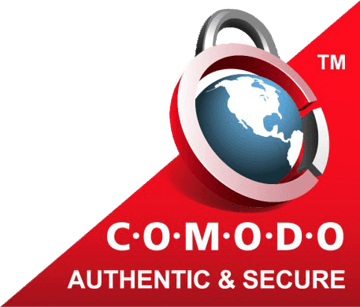 When a customer buys one of the products then h/she is introduced to a whole new world and gets enough encouragement to study more about the product. Also, we’ve many people working in the industry who are earning well to meet basic needs. It is for sure that Handmade Crafts is one of the most successful and stable industry and the trend continue to be so. Nepal is known for being the home of Mt. Everest. Aside from this, this landlocked nation is also a haven of cultural treasures and artifacts. Among them are beautiful wood carvings that you can see nearly in every populated location in the country. They adorn entrances of temples, palaces, and even in very old public establishments that are centuries old. Even Nepalese homes, most of which are purely made of wood, have carvings on its facade and interiors. 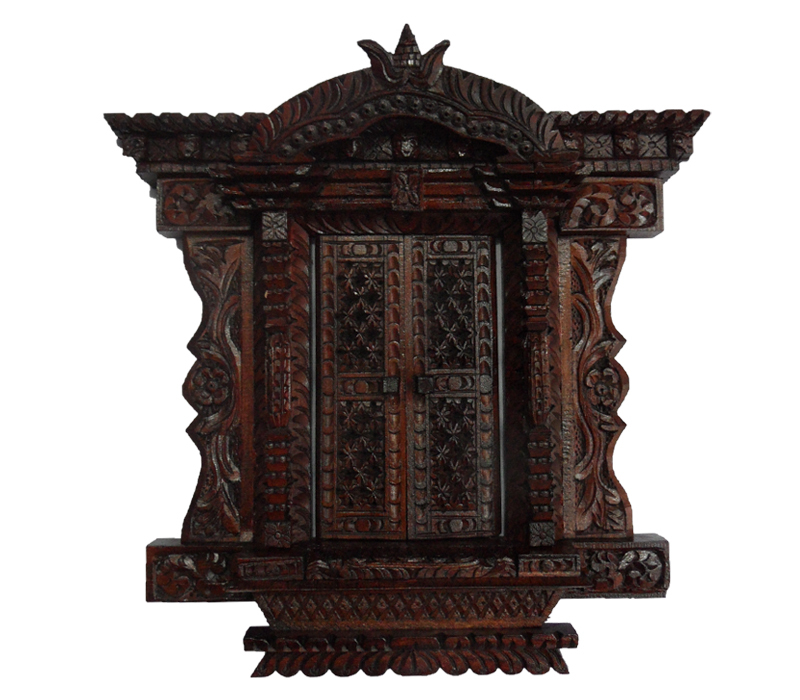 This rich wood-crafting heritage shows the quality of the skill and workmanship of the Nepalese artisan. If you want to have an exquisite timber-based piece of art, you must own one of those made by the wood craft experts of Nepal, especially those from Kathmandu Valley. The most distinct feature of Nepalese carvings is that they are typically based on Hindi or Buddhist characters or elements like deities, animals, and other religious symbols. This is because the former is the country’s dominant faith, while the latter is the second most prevalent one. Also, the carvings are always of a highly detailed and intricate kind, using floral and geometrical patterns. Even portions that are partly hidden contain exquisite detailing, showing the mastery and artistry of the Nepalese wood carver. Small ornaments, such as statues of deities, also are not spared from being covered with exquisite patterns. There are many skilled Nepalese artisans who still use simple tools in creating beautiful wood crafts. With modern efforts to support these workers and preserve the cultural heritage of Nepal, these skilled crafts people now have the opportunity of upgrading their instruments.So, when you buy a hand-crafted work of Nepalese wooden art, you are supporting the cause for the preservation of such a rich heritage. 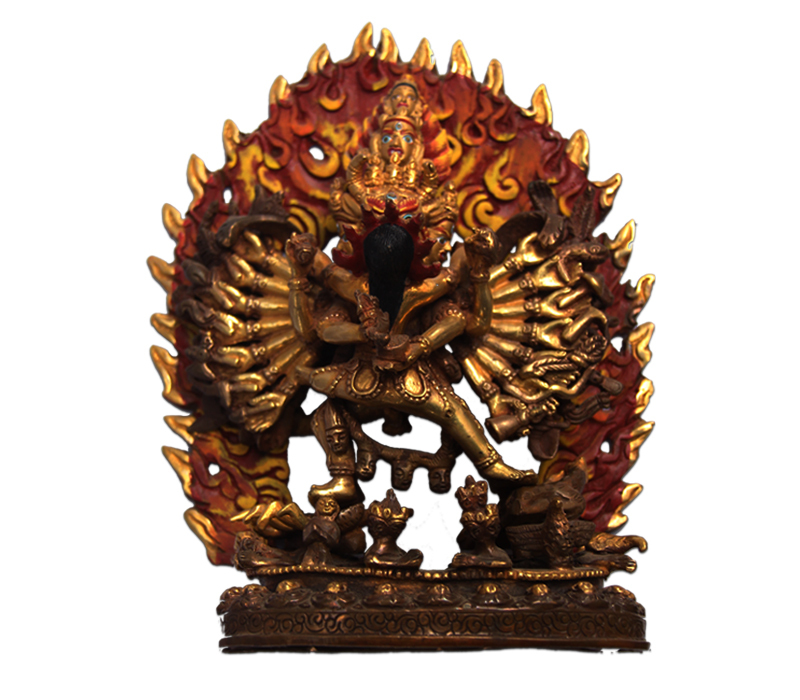 If you want to acquire one for yourself and support Nepalese art, view our collection now.